Even though the smartphone is Huawei’s first for Windows 8, it seems the Chinese company have made a rather silent release. Huawei had a press conference on the first day and the Ascend W1 was not there. Instead, Huawei decided to the release the Ascend W1 via a press release today. They kept the launch very quiet and not a lot of blogs have wrote about the phone. Windows followers were all over the new handset and we have seen some good first views and hands on impressions though. Windows 8 phone was released October the same time as Windows 8 OS. Nokia and HTC were quick to get their products out for Windows, but Samsung and Huawei held back. 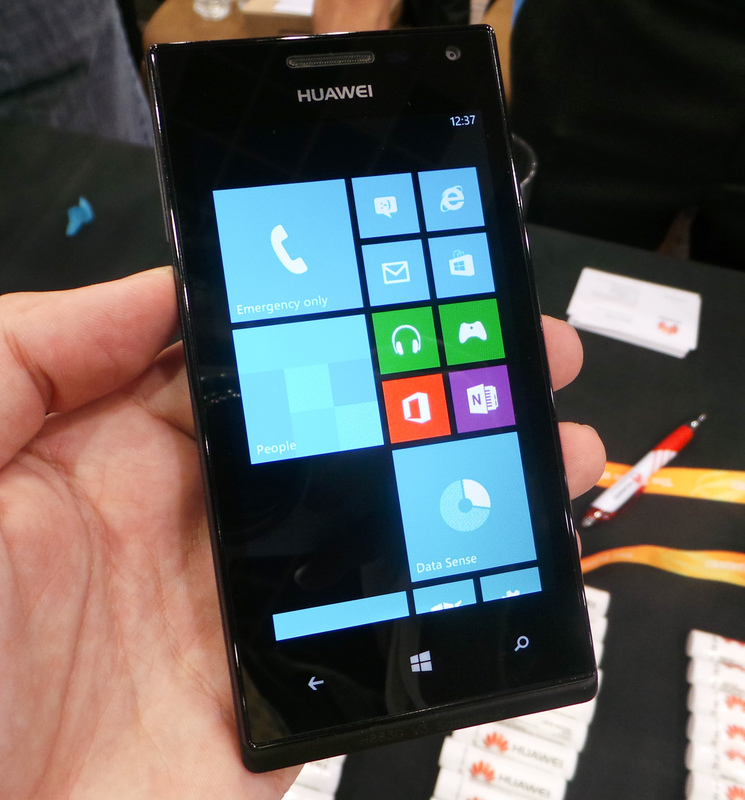 Huawei has been the last partner to launch their Windows 8 phone device. We suspect that this will also be the cheapest Windows 8 phone model, coming in at a budget end price. 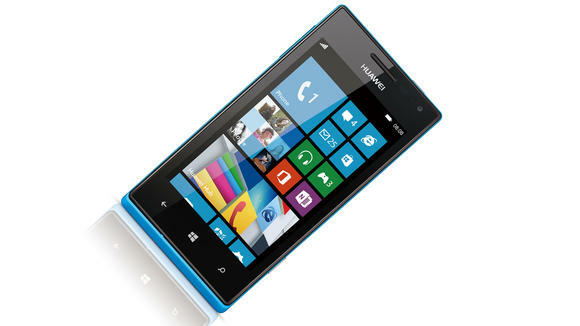 The phone looks budget, unlike the Lumia and HTC 8X. The Ascend W1 looks like two parts have been put together, one being the screen and internals and the other being the polycarbonate back. The two don’t sync well together and it doesn’t feel like a unibody design. Inside the Ascend W1 there is a 1.2GHz dual-core processor, 512GB of RAM, 4-inch 480×800 IPS display and 5MP rear facing camera. Everything about this phone yells budget. Some genius may be in the Huawei brain by making this phone budget end. For one, Windows phone is still a small OS, not as large as iOS and Android. For some users, they may want to use Windows phone as a second operating system, or try it out before spending a whole lot of money. It has all the Windows 8 phone goodness but without the top end components. How good the phone is all depends on the price, if it is very cheap, then it may be perfect for a first time Windows phone user.